Do you run your business with a catalog of software programs, from spreadsheets to word documents? You might really benefit from a custom built application tailored to your specific business. 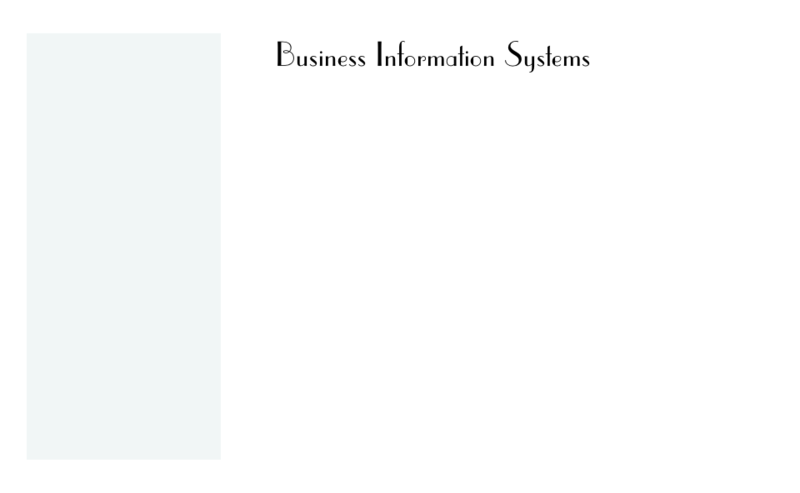 We can build you a custom database system that ensures that all your company rules are followed and company personal and customers have accurate and up-to-the-minute information at their finger tips. Why mess around with “canned” software that allows for lots of human error when you can have a custom system that virtually eliminates errors and costly mistakes? MyAlphaTech is dedicated to delivering state of the art, custom applications that meet the business demands of companies large or small. We strive to provide a clear and intuitive interface that allows you to concentrate on your business, and gives you the tools to run your business more efficiently, not waist time trying to figure out multiple programs that don’t really do what you need. Call us with your project ideas today and start the process of making your company shine! Alpha Five is our main design platform, but we use other software where needed. Click here for more information on Alpha Software.